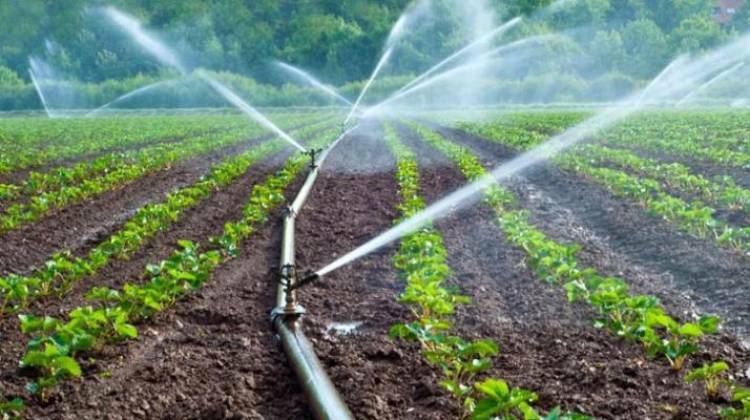 HYDERABAD: Telangana will spend about Rs 1.17 lakh crore during the next five years to complete all projects to irrigate 1.25 crore acres, Chief Minister K. Chandrashekhar Rao said on Friday. Out of estimated cost of Rs 2.25 lakh crore for all irrigation projects, the state has already spent Rs 77,777 crore. "In addition to this, for land purchase, compensatory afforestation and for rehabilitation and resettlement packages another Rs 22,000 crore has been spent. The total expenditure as of now is Rs. 99,643 crore," he told a review meeting with officials on irrigation projects. "By the end of March this year it is estimated that another Rs 7,000 crore expenditure would be incurred. With this, by the end of March, the expenditure would touch Rs 1.07 lakh crore," a statement from Chief Minister's office quoted him as saying. Rao, who took over as Chief Minister for a second term in December, directed the officers concerned to expedite and speed up the works on irrigation projects. In addition to irrigation projects in Godavari and Krishna basin, Mission Kakatiya will help the state achieve the target of irrigating 1.25 crore acres. KCR, as Rao is popularly known, made it clear that there is no greater priority than providing water for irrigation for the farmers. He said there was no dearth of funds for construction of projects.